For a complimentary comparative market analysis, please contact us so we can discuss your home's value. Listing courtesy of Howard Hanna Susan Moore R.E. 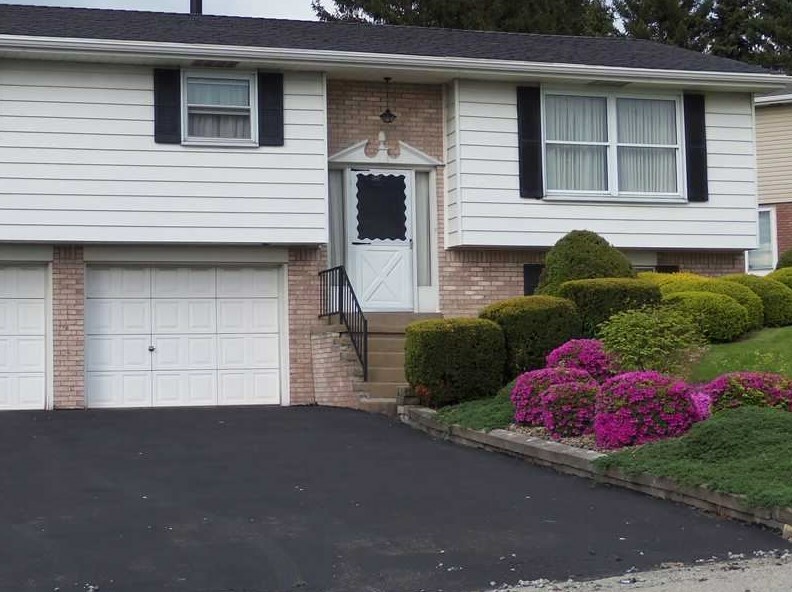 Listing courtesy of Conn Realty, Inc.
1812 Westminster, Latrobe, PA 15650 (MLS# 961146) is a Single Family property that was sold at $129,900 on August 12, 2013. Want to learn more about 1812 Westminster? 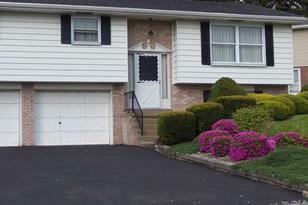 Do you have questions about finding other Single Family real estate for sale in Latrobe? 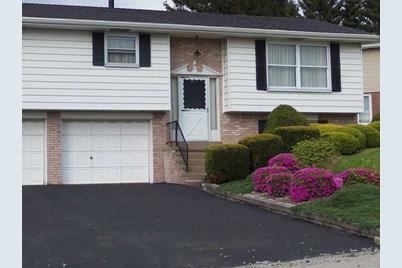 You can browse all Latrobe real estate or contact a Coldwell Banker agent to request more information. Last Updated Apr 22 2019 5:14PM. Information deemed reliable but not guaranteed. Information is provided exclusively for consumers' personal, non-commercial use and may not be used for any purpose other than to identify prospective properties consumers may be interested in purchasing.